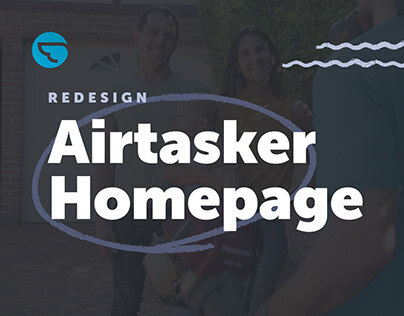 Designer & Developer based in Sydney. Freelance of the Year on Digital Design Award. 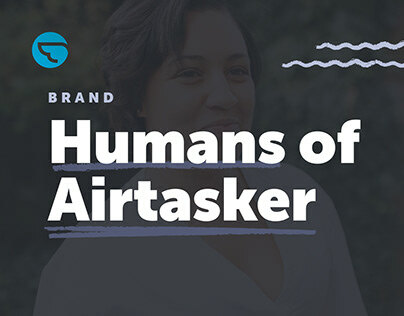 Senior Brand & Product Designer at Airtasker. My focus is on the creation and the mantainment of the Design Language System. 1 Numbers matter. Numbers don’t matter. CSS Design Awards GREATEST CL/CKS 2010 – 2016 Book.